Consequently, each motor carrier should evaluate its fleet’s personal conveyance practices and determine the level of risk it is willing to tolerate. If allowed, motor carriers should have a clear and transparent written personal conveyance policy for driver use. This policy can include setting mileage limitations and articulating what to do in case of emergency (per §392.3). Once implemented, drivers and operations staff should be trained on the policy’s application and acknowledge in writing their understanding and willingness to comply. Below is a brief list of appropriate and inappropriate uses of personal conveyance to consider when drafting your company policy. Traveling from a driver’s en-route lodging (truck stop). Commuting between the driver’s terminal and his or her residence. Traveling to a safe location nearby for required rest after loading or unloading. Moving the vehicle at the request of a safety official. Authorized use of the vehicle to travel home after working at an offsite location. Moving a vehicle to enhance the operational readiness of a motor carrier. Moving a vehicle to a facility to have maintenance performed. Moving a vehicle after being placed out of service due to an hours-of-service violation. 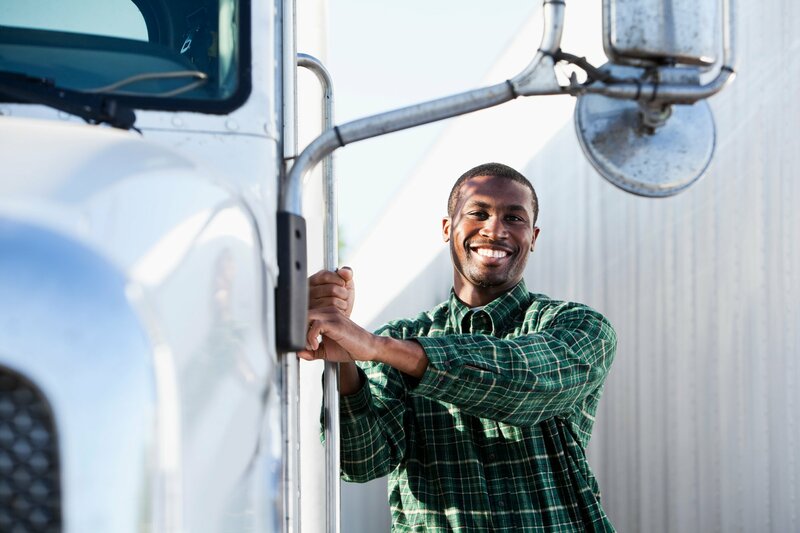 It is recommended for any driver using personal conveyance to annotate in the remarks section of the electronic logging device (ELD) the specific reason he or she is selecting this off-duty status. The motor carrier should then audit this section to ensure usage is in accordance with company policy and FMCSA guidelines. If you have questions about the personal conveyance rule, please reach out to your area safety representative. Conduct a risk assessment to determine if the use of company vehicles for personal conveyance fits into the company’s loss prevention strategy. If personal conveyance is authorized, develop a policy outlining appropriate use. If a personal conveyance policy is developed, train all drivers and operations staff on the policy, and audit driver compliance.